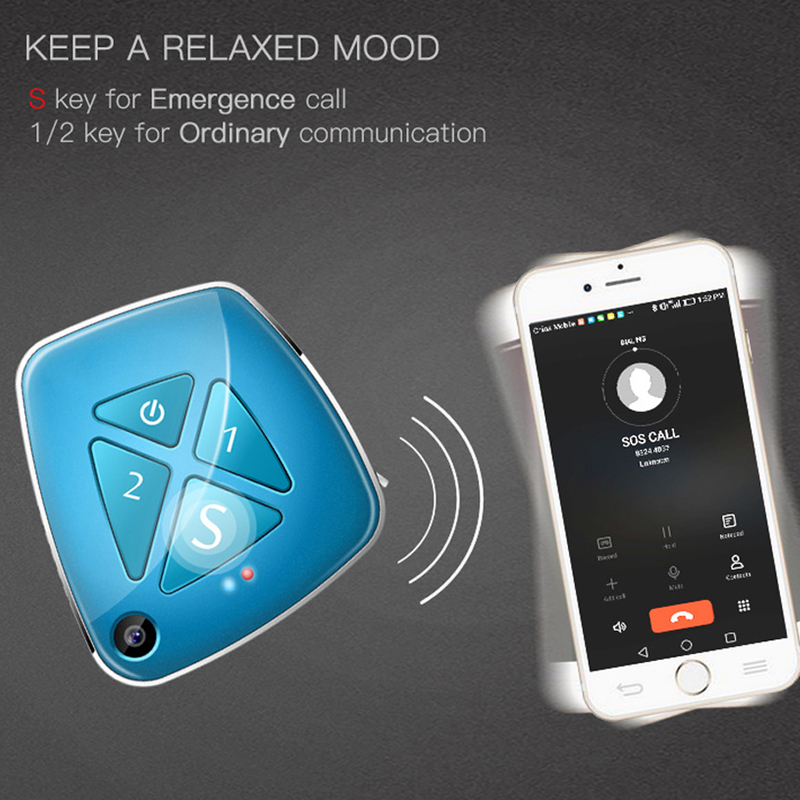 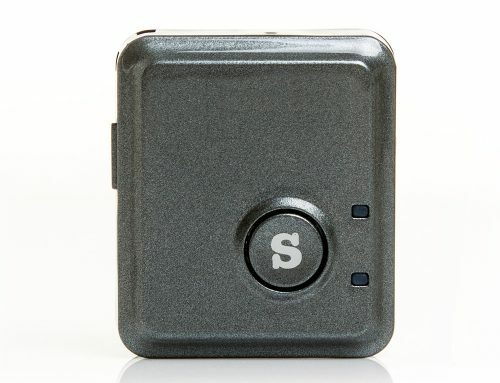 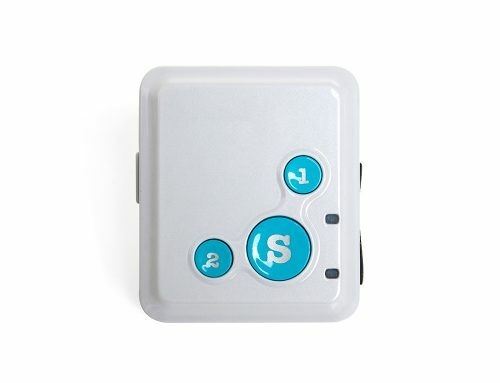 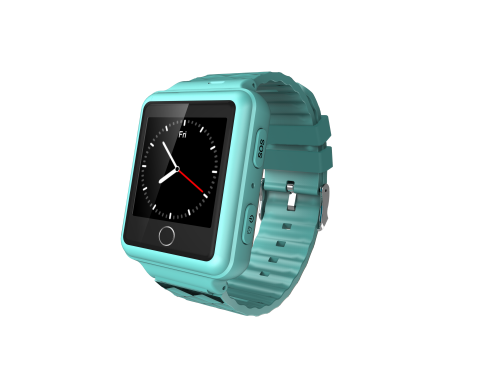 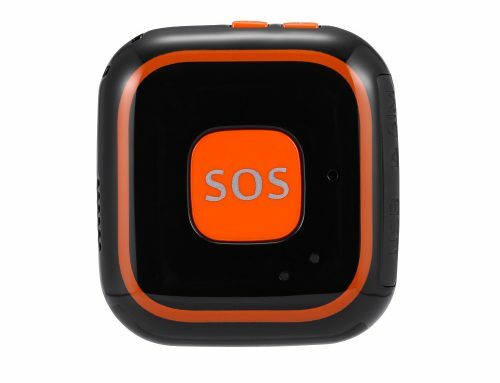 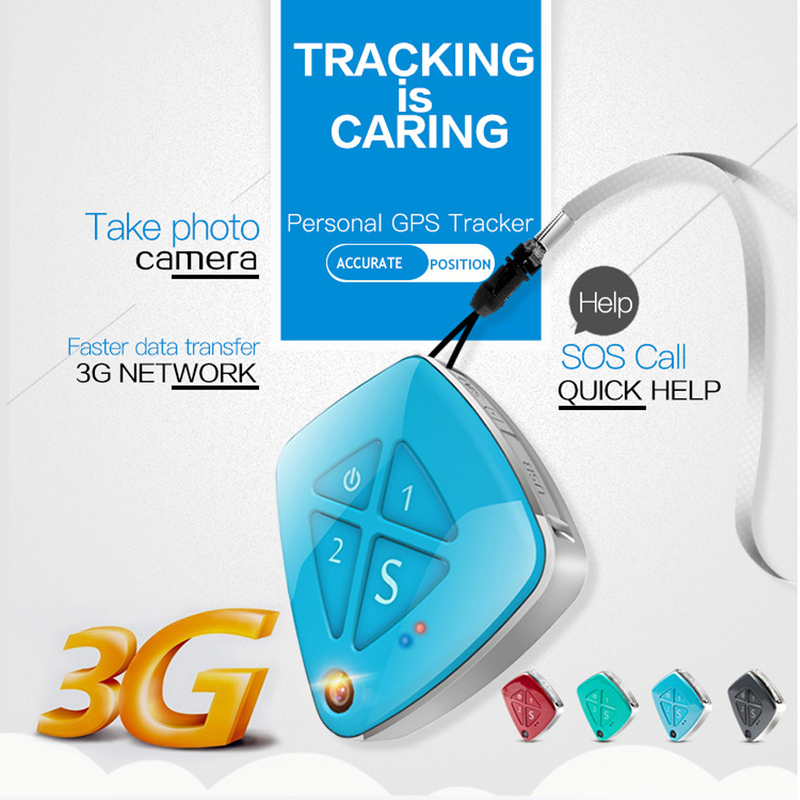 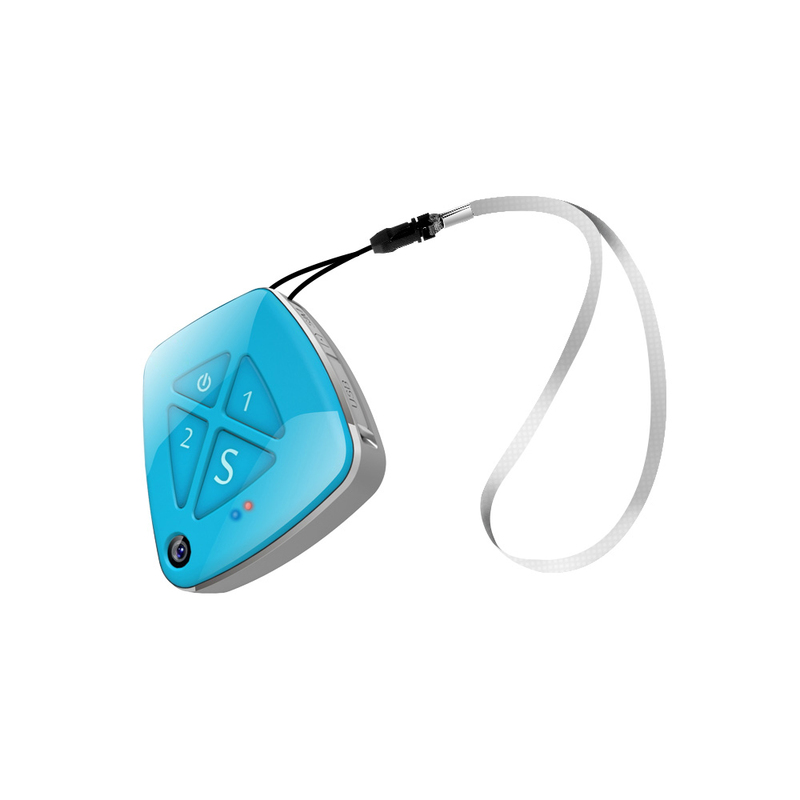 V42 is a personal GPS tracker with camera and fall sensor. 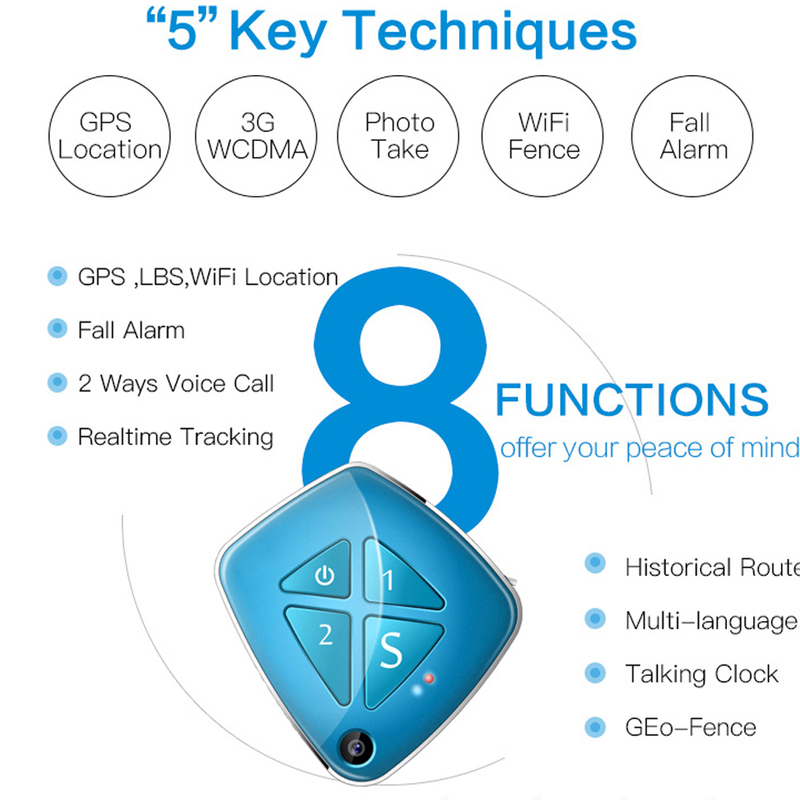 Once detect fall, it will take photo automatically and upload to server & app. 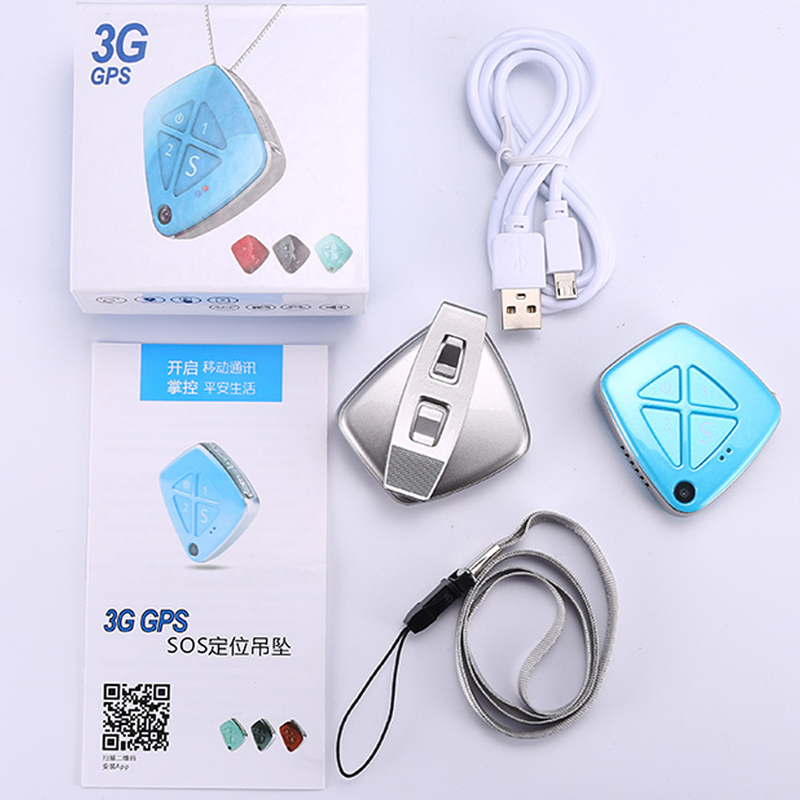 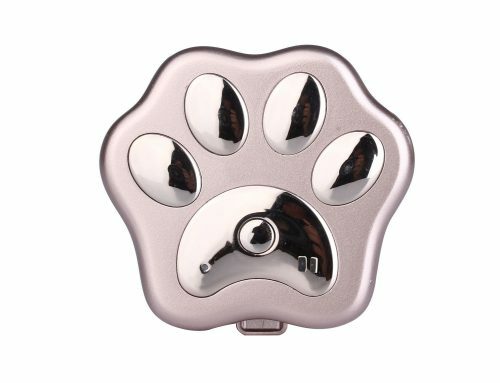 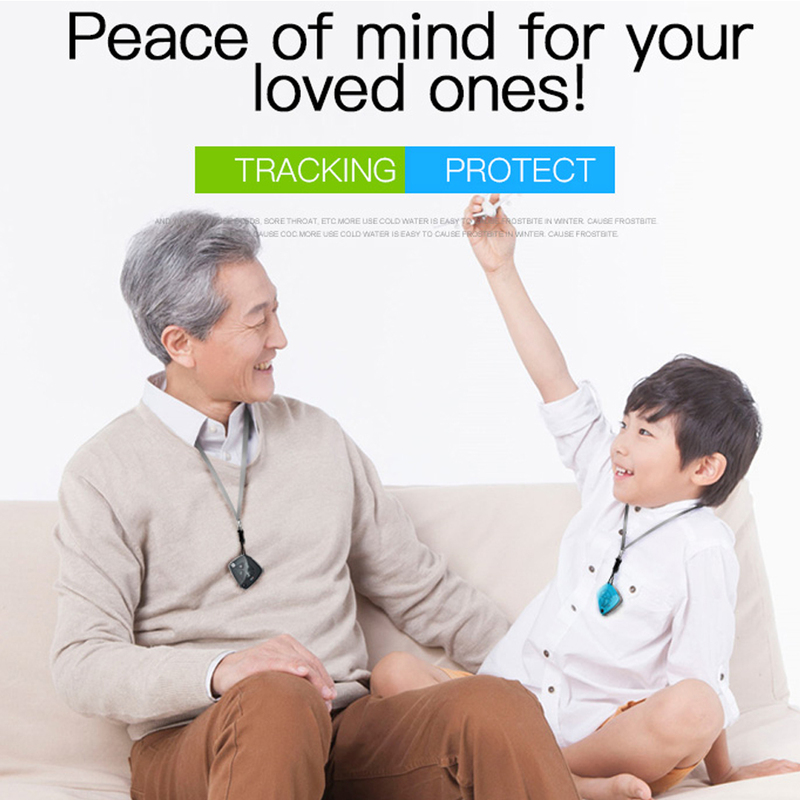 Therefore, it’s a gps tracking device for disable or elderly. 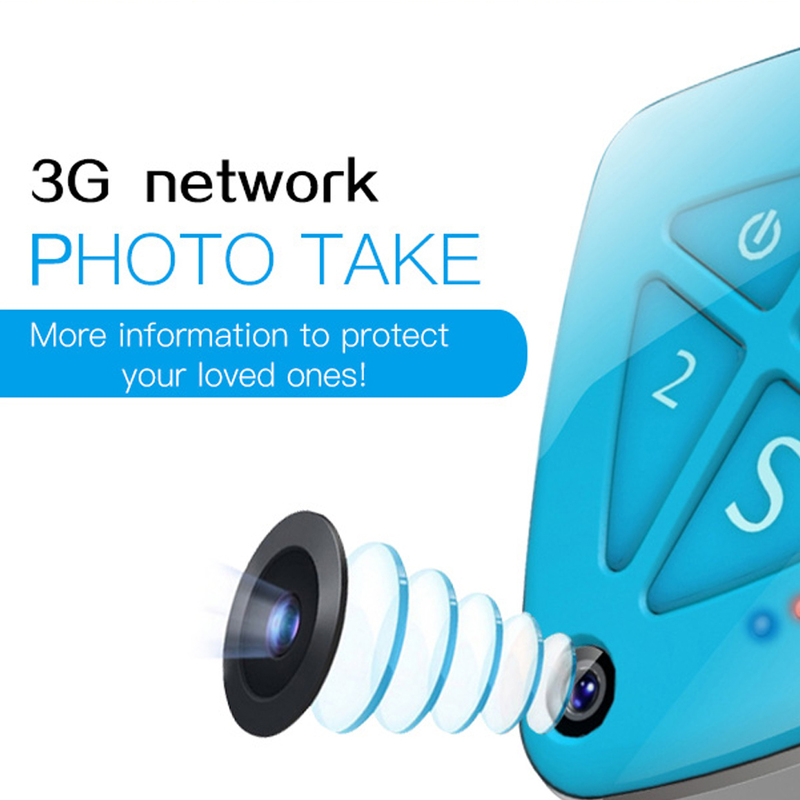 Notice: Please choose the correct frequency (alternative) according to 3G network used in your country.